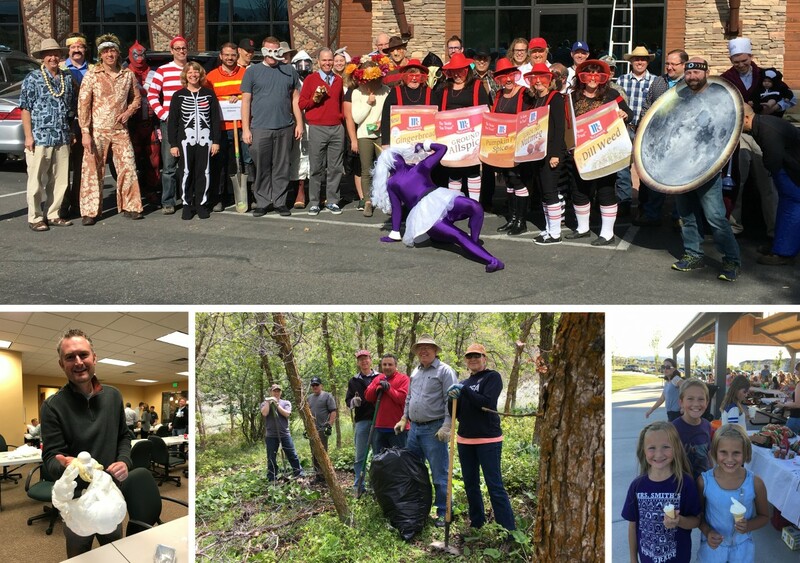 What makes Bowen Collins & Associates such a great place to work? Our corporate culture, our people, and our clients! Bowen Collins & Associates plans quarterly employee activities that include golf, bowling, BBQ’s, community volunteering and celebrating engineers week. 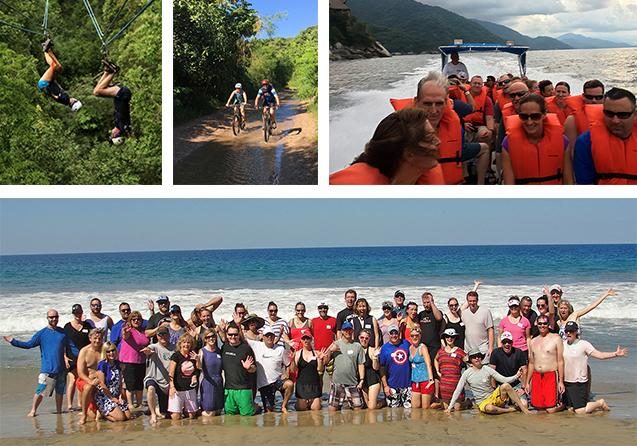 Every other year Bowen Collins & Associates takes their employees and significant others on a one week vacation to a surprise destination. Locations have included Mexico, Hawaii, Florida, Alaska, and various cruises. Employees and spouses who complete the program are entitled (each) to a cash incentive for successfully participating and completing the health journey.